The OPTA Oregon Log Newsletter is sent via email monthly (11 times/year) for the members of OPTA. Distribution reaches more than 1,500 individuals. 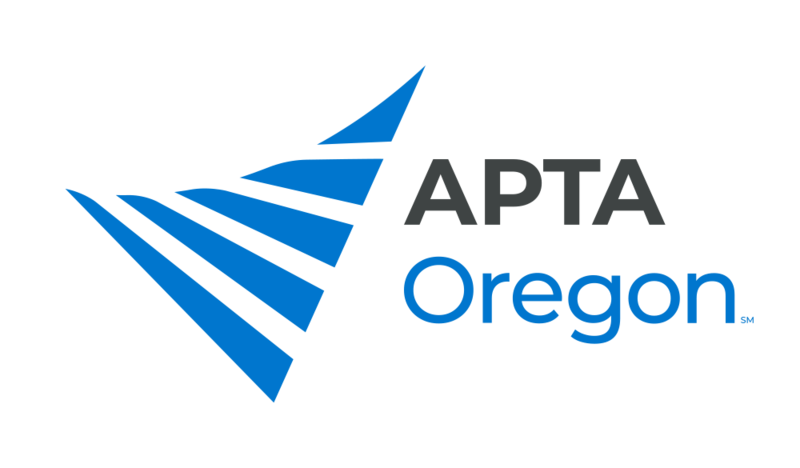 A printed OPTA Oregon Log Newsletter mailed to a larger distribution of all licensed PTs in Oregon is produced annually (1 time/year). This mailing reaches nearly 6,000 people. See our latest mobile monthly newsletter here. Ads must come in jpeg or png format. Please indicate the website address where clicks will be directed. Classifieds are charged at the rate of $75 per ad for approximately 150 words. All ads submitted must be camera-ready and match exact size requirements specified. Please submit artwork in jpeg or pdf format. Please size artwork to 100 percent of desired final width and height. All photographs, logos and final artwork resolution should be 300 dots per Inch (dpi). For the mobile monthly newsletter, ads are due the 8th of the month, for an estimated e-mail distribution on the 15th. For the printed newsletter, ads are due July 15th for an estimated mail date of August 15. Ready to purchase an ad? Please click here.